Spectral Illusions has been creating high quality Virtual Reality Experiences since 2015. We are now currently in production on our fifth title, Happy Funland, to be released in 2019. Explore an abandoned Theme Park and escape the evil within. No Lines, No Waiting, No Escape. Coming 2019 for the HTC Vive and Oculus Rift. 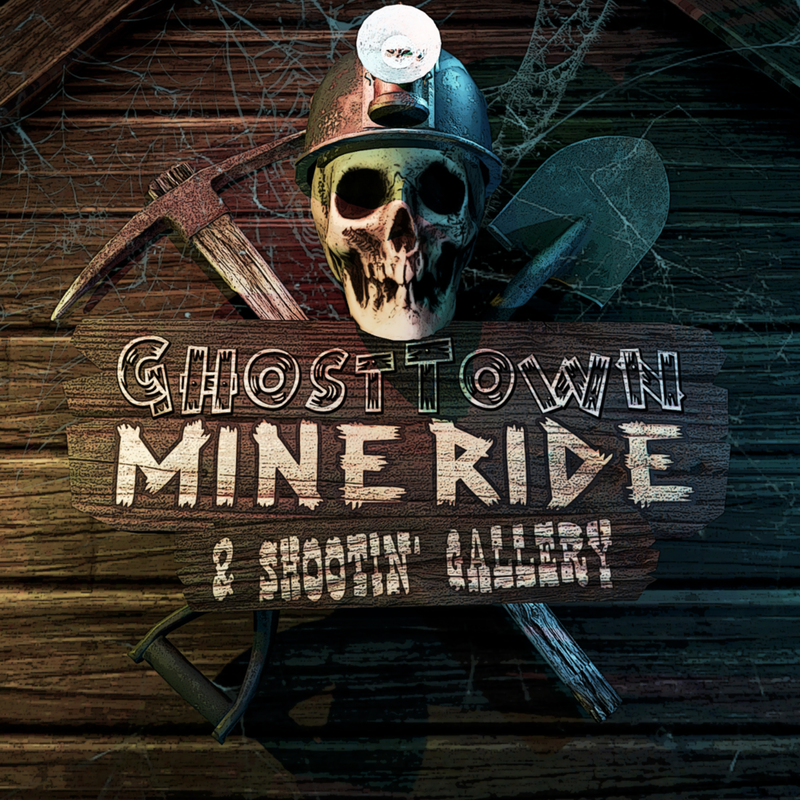 Explore an abandoned tourist attraction, test your shot at the Shootin' Gallery and board the mine cart ride for a descent into hell. Can you make it out alive? For the HTC Vive and Oculus Rift. Make contact with the spirit world in this mind-bending journey through a surreal haunted house. After crash landing on a mysterious planet, you must explore the ruins of an ancient alien kingdom to retrieve the energy sphere that can restore power to your spaceship. Available on Steam and Viveport. After drifting off during an educational film in your Psych 101 class, phobias being discussed seep into your subconscious mind, causing you to experience each of them as if it were real. Are you ready to face your fears?